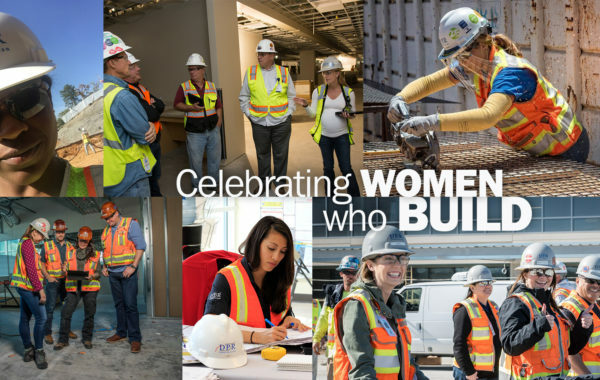 This spring, in honor of International Women’s Day, International Women’s Week, Women in Construction Week and Women’s History Month, DPR Construction launched a monthly blog series dedicated to sharing stories of women who build great things at DPR and across the AEC industry. 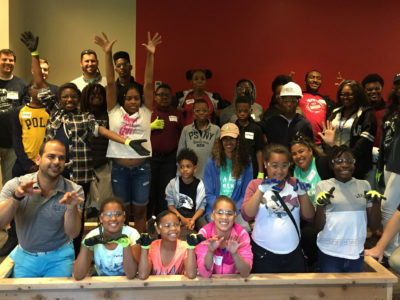 Richmond, VA teenagers had the opportunity to learn about construction planning and safety and then test their leadership skills guiding younger children through a hands-on build project during DPR’s three-day School of Construction for the Boys & Girls Clubs of Metro Richmond in May 2017. 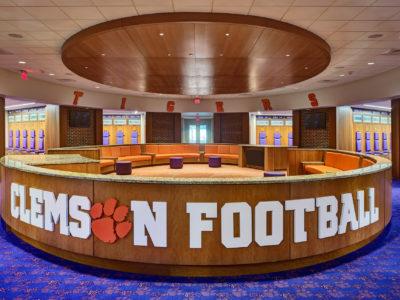 After a heartbreaking loss to Alabama in 2016’s College Football Playoff National Championship, the Clemson Football team worked harder than ever to earn a rematch and, with only a few minutes left on the clock, upset The Crimson Tide in true cinematic fashion to win the 2017 national championship game 35-31—bringing home Clemson's first national football title since 1981. 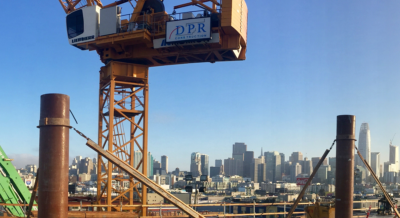 After pivoting from a career in computer programming, George Pfeffer joined DPR in 1992 as a project engineer, growing with the company as he went on to become a regional manager in the Bay Area. Pfeffer now leads DPR’s Management Committee. Barry Fleisher knows a thing or two about follow-up. In his 15-year career as a neonatologist specializing in newborn intensive care at Lucile Packard Children’s Hospital Stanford, he helped develop a high-risk infant follow-up program. The program recognized that the end of each baby’s hospital stay was the beginning of the rest of his or her life, and made sure that infants and children grew and developed healthily after they left the hospital. 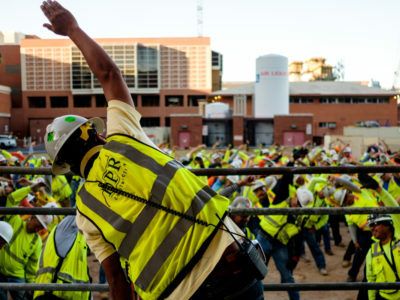 More than 10,500 people across 140 jobsites celebrated National Construction Safety Week and participated in OSHA’s 2017 National Safety Stand-Down this year. Ninety minutes outside of Raleigh, NC and Richmond, VA, the 70-bed Virginia Commonwealth University (VCU) Health Community Memorial Hospital (CMH) in South Hill, VA had a challenge. 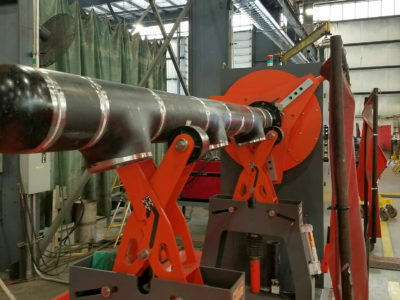 Because of the large construction boom in North Carolina and southern Virginia, the number of qualified med-gas installers in the area have more than enough work to keep them busy in their respective cities. DPR ranked No. 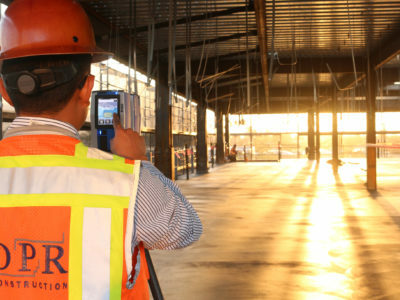 16 on ENR magazine’s top contractors list for 2017. 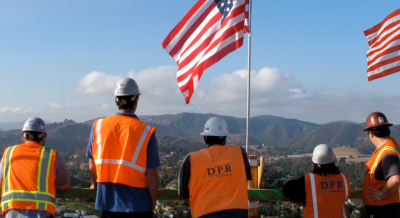 DPR was awarded over 750 new projects across the country and internationally in 2017. 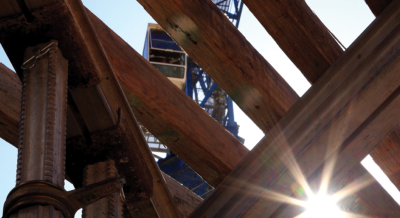 DPR is projecting $4.7 billion in revenue for 2017, more than doubling in size over the past six years. Sean Suzuki will moderate the "Leading the Curve: The State of the Data Center Market" panel discussion. Hamilton Espinosa will participate in the "Future of Healthcare: Trends, Hospital Consolidation & The Effects on Real Estate" panel discussion. 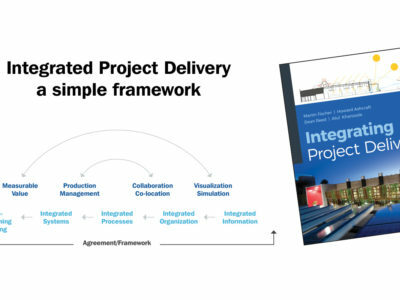 DPR's Iain Anderson will be a panelist at the workshops "Project Close Out, A Collaborative Approach" and "Construction Industry Forecast." Tom Maples will moderate the "State of the Market: Leading the Curve" panel discussion. Shelby Riddell will participate in the "Rising of Phoenix as a National Tech Hub" panel discussion.